What did Father Christmas bring you this year? I just found your blog and I am obsessed with it!!! :) I am following you on youtube as well! I do love the mug! omg so many pretty stuff you got ! I have the same book and it's really lovely :)) I think I also got it for Christmas. Aw everything you got is so lovely! My name starts with an M so I love that mug especially! Looks like you received some really nice gifts! 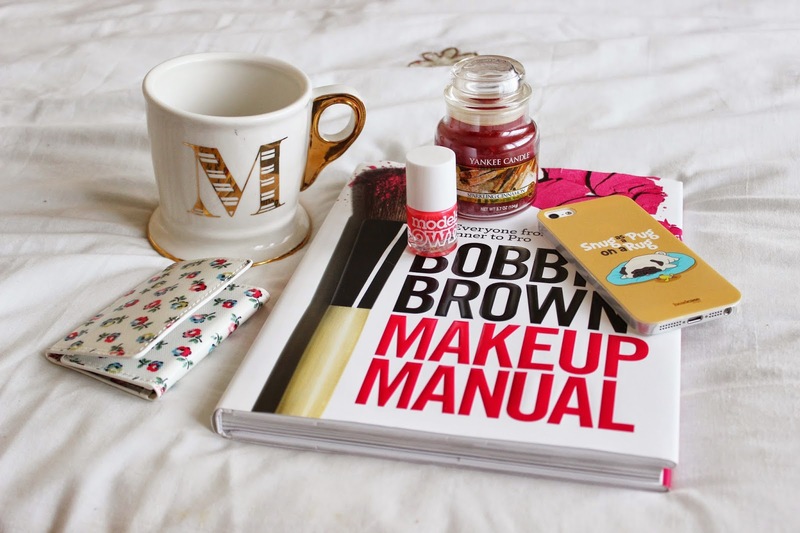 I love that Bobbi Brown book. Hope you enjoy it too! Lovely presents! I hope you had a lovely christmas!